Total of 722 product(s) from 10 Manufacturers. Click the Smart eCat icon to view all products and access Spec Sheets and other product information. 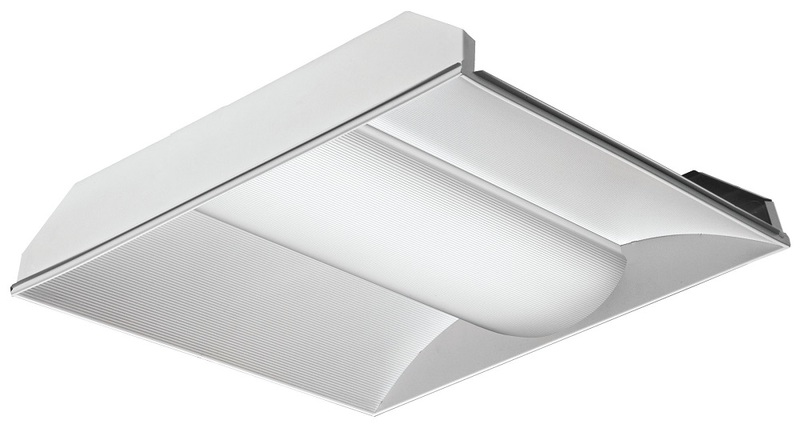 Lutron makes many fixtures, such as Lutron Video Conference Indirect LED wall wash fixtures and Ivalo recessed downlights, as well as controls that provide appropriate lighting for any task. 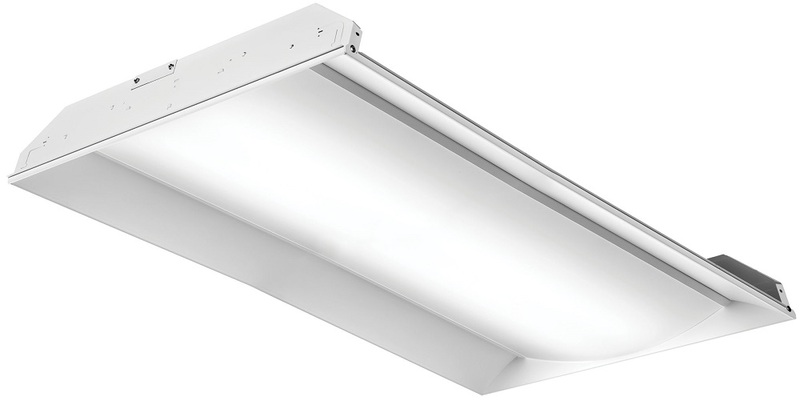 LED Whitepapers, Product Selection Tool and More! Lutron stairwell LED fixture solutions lower energy usage by automatically adjusting light output based on stairwell occupancy. Once upon a time, commercial office buildings were lit up like candles 24 hours a day, perhaps because installing the right control systems was more expensive than the electricity used to power all those light fixtures. That time has long passed though, and today’s owners are looking for new solutions that maximize the contribution of natural sunlight, where and when possible, and minimize the use of electric lighting in unoccupied spaces. 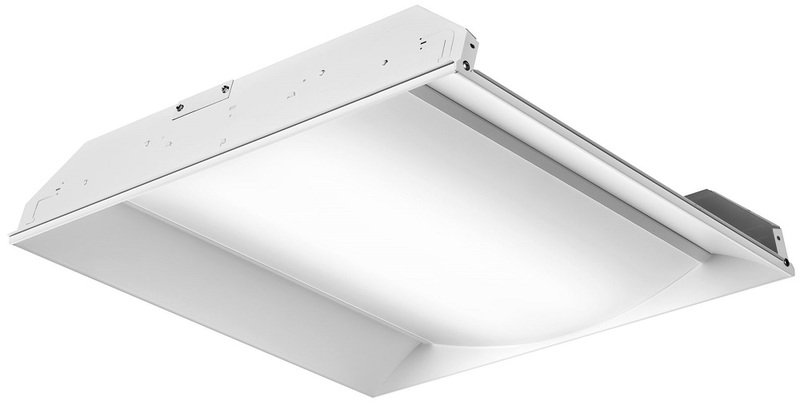 These combined demands are driving a growing market for light and occupancy sensors in lighting designs both large and small.